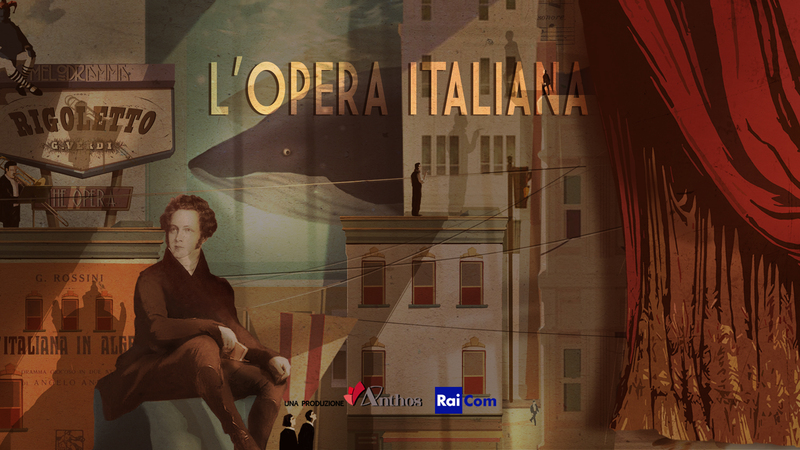 20 Documentary films, 20 composer and the most important and famous italian operas. Rossini, Doninzetti, Monteverde, Cimarosa,Puccini, Mascagni and more. Elio accompanies us throughout the history of this long-lived music genre, to discover the masterpieces of Monteverdi, Bellini, Rossini... A succession of overwhelming emotions, from the first note. A succession of overwhelming emotions, from the first note.